In short, when you login and get online in game in specific time on 13th and 14th Febuary 2016(Korea time of course), you will receive specific gifts. You just need to login and get online in the game and you will receive your gifts in the mailbox. 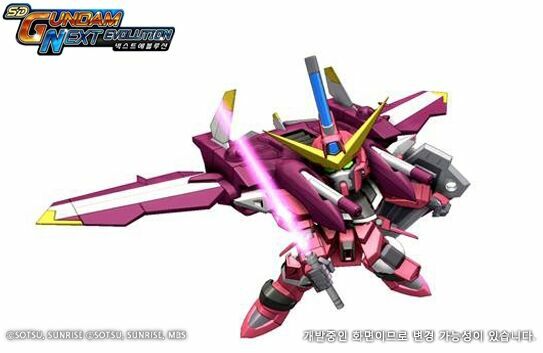 Now you can buy Justice Gundam in game. Everything about how to get one is same as Freedom Gundam. I will just point out some more important points and leave the others out. -Fix the bug where sometimes boost can dodge the special with boost. -When you try to snipe on air, you will slowly dropping down instead of floating on the air. -When unit flinch, standing up, being attack and attack while standing on ground, the boost will regenerate. -Montero’s 3rd weapon’s stun effect removed.